Anne Frank Zappa is a Dutch garage punk band. They released a 7" EP in 2010 in a limited edition of 300 copies. Besides the band name and the cover of the 7" EP, there's no actual musical link to the music of Frank Zappa. Straight outta Rotterdam, The Netherlands, Anne Frank Zappa is the newest act from Jerry Hormone (ex-Ragin’ Hormones, the Apers, the Quotes), Elle Bandita, and Marcel Wiebenga (Das Oath). The Side B leadoff is a little catchier, a blitzkrieg bootyshaker called “I Wanna Die for You.” Its successor, “Would You Kill for Me?” passes by before ever really getting going, while “(Hey Baby) Dig My Moves” is so muddled and grating it’s hard to even tell if it’s any good. 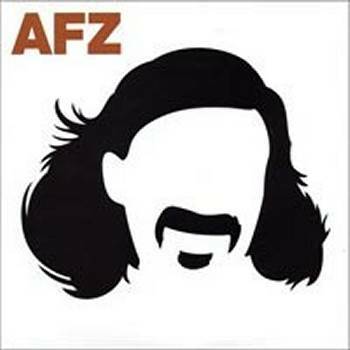 Like a lot of garage punk out there, Anne Frank Zappa is decent enough although not really anything special. There are a couple nice tunes on this 7-inch EP, but all in all it’s pretty standard fare.